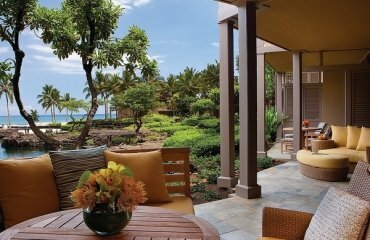 Check out these interesting ideas for garden decks. 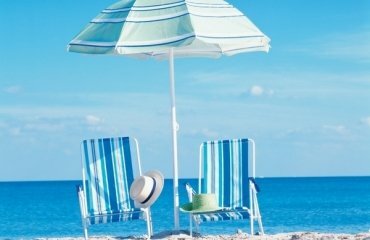 If you are interested in detached decks design, we have prepared a few original suggestions for you. 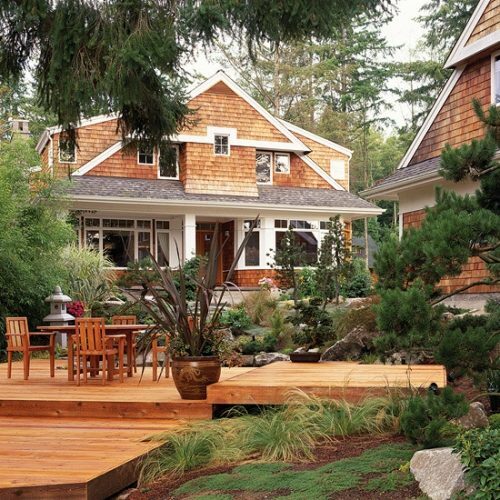 The detached garden decks are characterized by the fact that the deck is not tied to the house. 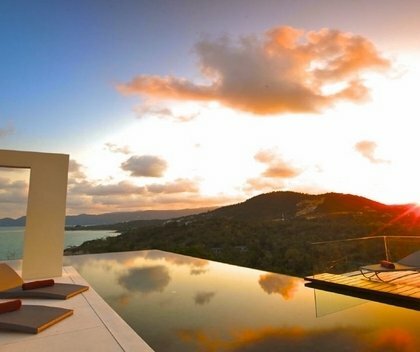 So they can be set up on the best place where you can enjoy the most beautiful view. 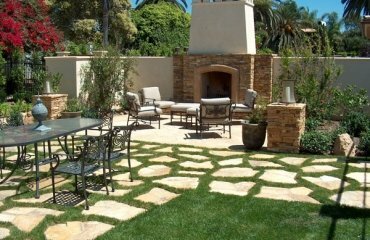 The detached terraces are often built under tree shadow or in the middle of the outdoor space. The design depends on your needs and taste. Wicker furniture is often used. 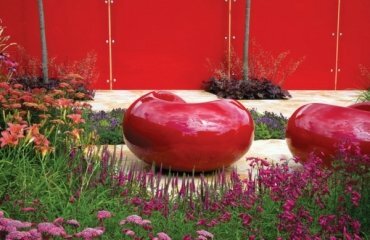 For the plants you can use containers made of fiberglass. 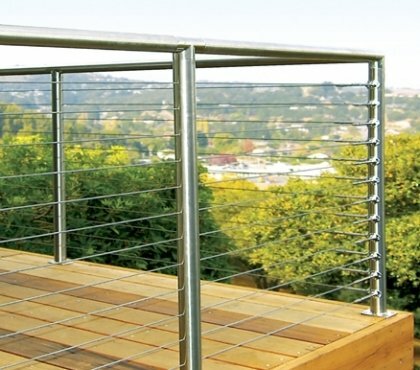 The ideas for garden decks can be completely different. Those that are located almost on the ground look like a natural extension of the landscape. 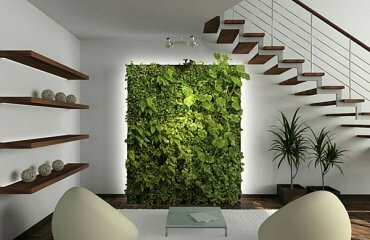 Choose colorful furniture and interesting plant species as main accents. 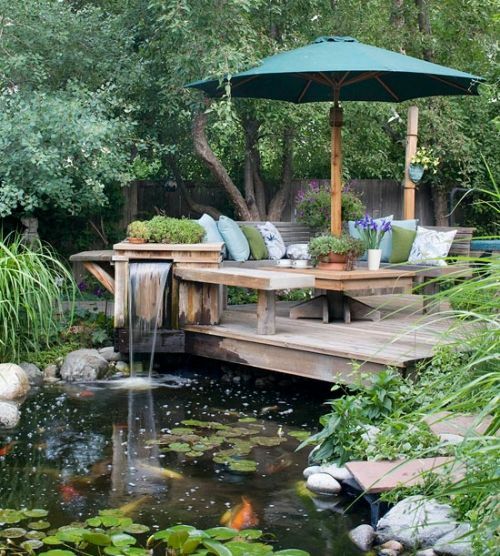 Some ideas for garden decks can give a floating feeling and be built in most cases near a pond. In this way, the sound of the running water is very soothing and in harmony with the natural environment. The floating deck design is a perfect retreat in most cases. 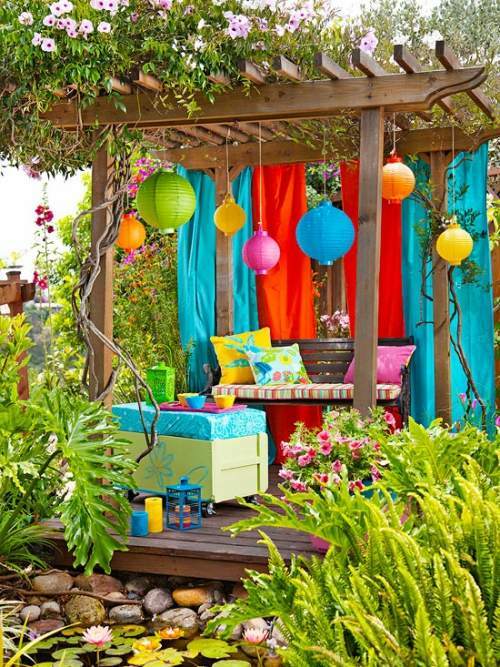 If you want to set up some kind of roof over your patio, you may feel free to decide on a pergola. You can easily craft curtains from bed linens, as well as add other elements of interest such as paper balls and colorful decoration. 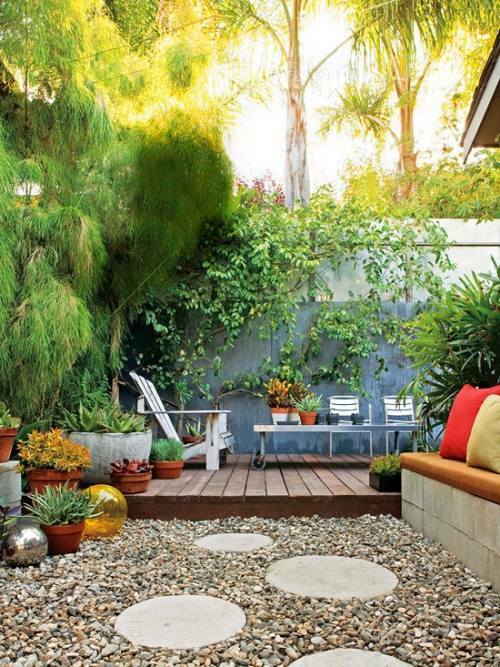 Some ideas for garden decks suggest an unusual design. 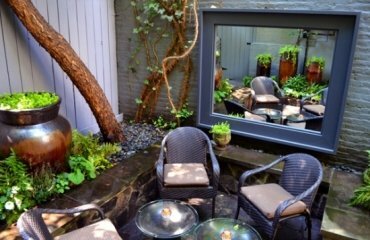 The lower structure of the deck can be quickly converted into a courtyard with interesting plant species. 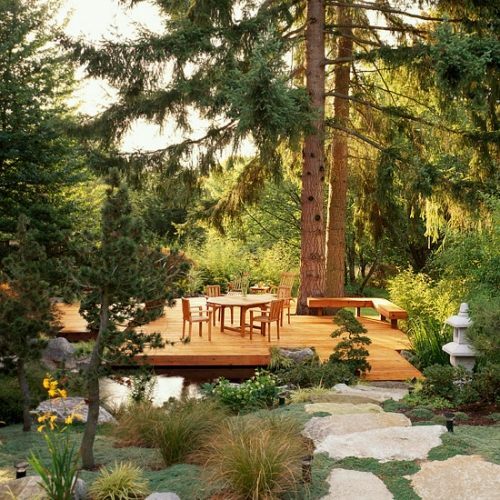 A path that connects the deck with the house or garden can be very practical. 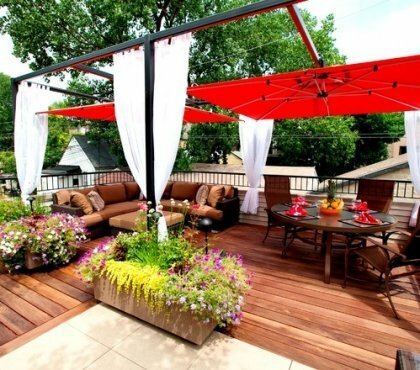 This idea is especially useful if you use the deck mainly as a dining area. 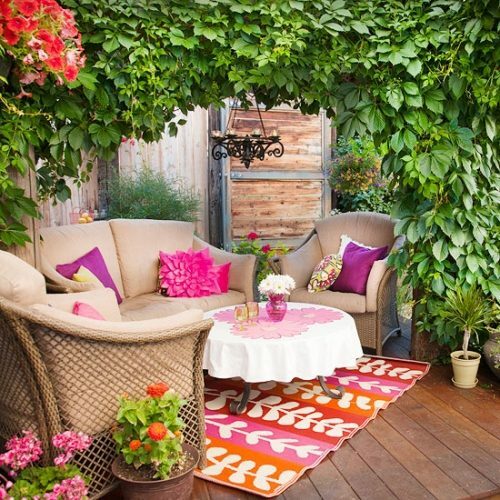 The ideas for garden decks can also be influenced by other cultures. 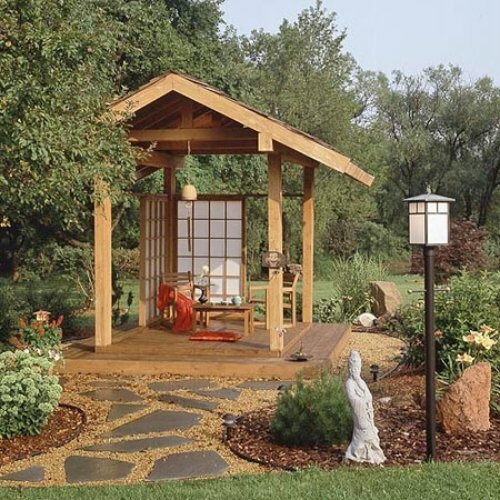 If you want to set up your patio in an Asian style, think about a wooden pavilion. Wood grilles and panels made ​​of acrylic material are the perfect addition for this type of detached deck.